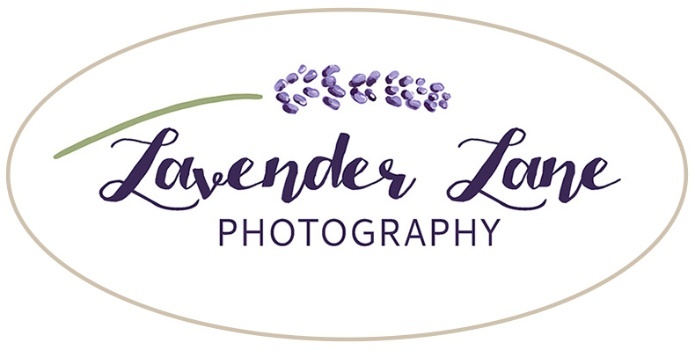 Thank you for visiting the page of Lavender Lane Photography! Make sure to visit the blog in order to subscribe to my email list and view beautiful photographs of recent sessions. Feel free to contact me if you have questions-I look forward to meeting you!